"contenta. rápidos todo en perfecto estado. volveré a comprar." 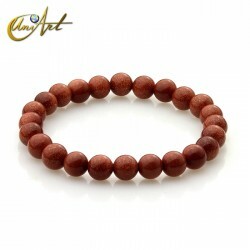 price: (Retail)	31,51 € tax incl. 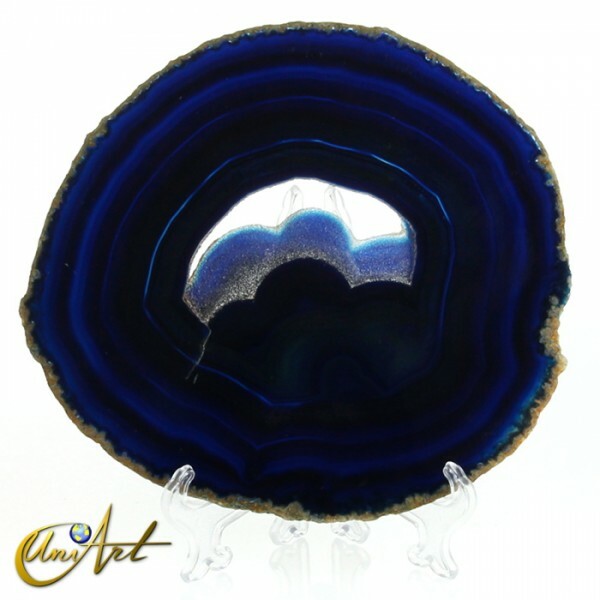 Agate sheet in blue tones. These agate sheets with different shades of blue present a beautiful and exclusive shape.They offer an exceptional shine. Coming from Brazil, they have a weight between 320 and 350 gr, and their approximate diameter is 18 to 20 cm. 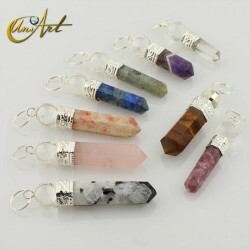 Being natural agate sheets, each piece is unique. The images are taken in the backlight to be able to value the veins and transparency of each sheet. Together with each agate sheet, a methacrylate display is sent free of charge. 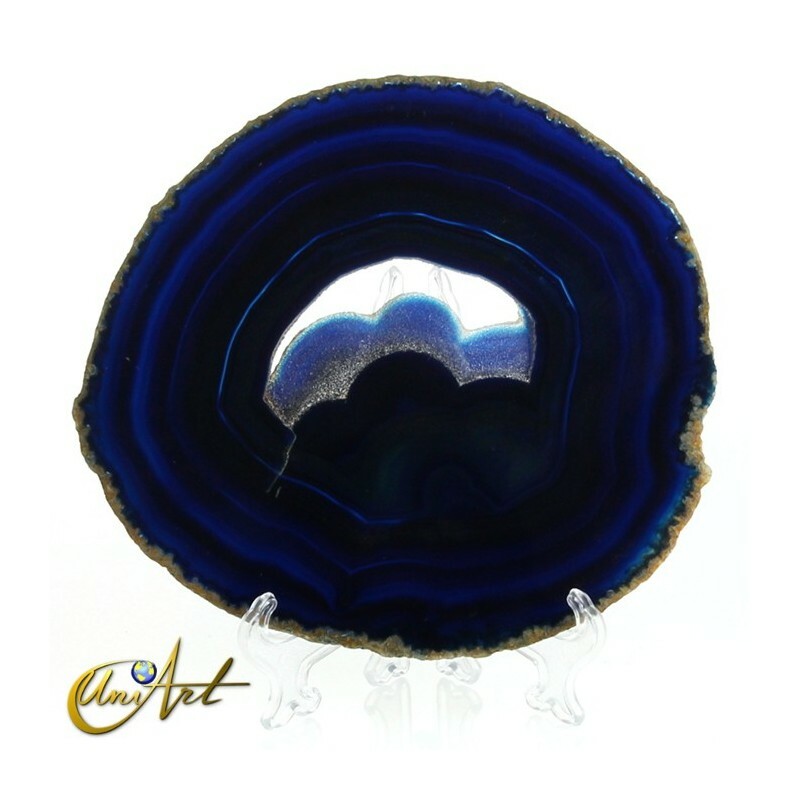 You can choose from 6 different blue agate pieces.